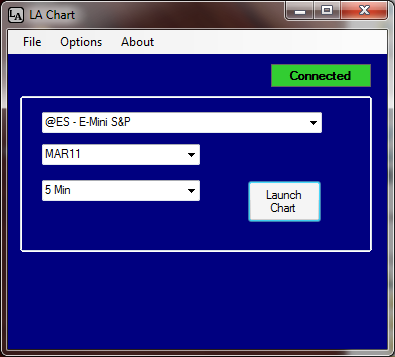 LA Chart is a full function charting program with all of the great features you’d expect from Larmee Associates. Our heritage is custom programming and that’s allowed us to work closely with traders for many years. The result is that we’ve been able to use our experience to create a charting program that has everything you need without a lot of clutter. Clean, simple, intuitive and very easy to use. Supports multiple data feeds. 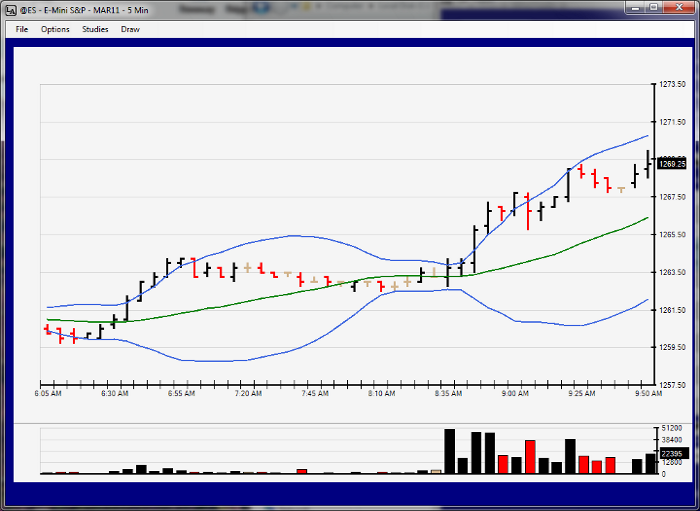 Use the same charting program regardless of where the data comes from. Ability to draw lines, arrows, notes and circles on charts. Many, many standard studies are available. Both as overlays to the price chart and in separate windows. We’ve seen a lot of charting programs over the years and quite frankly, have not been impressed. There always seems to be a forest of buttons with funny looking symbols for things you would never use. LA Chart is different. 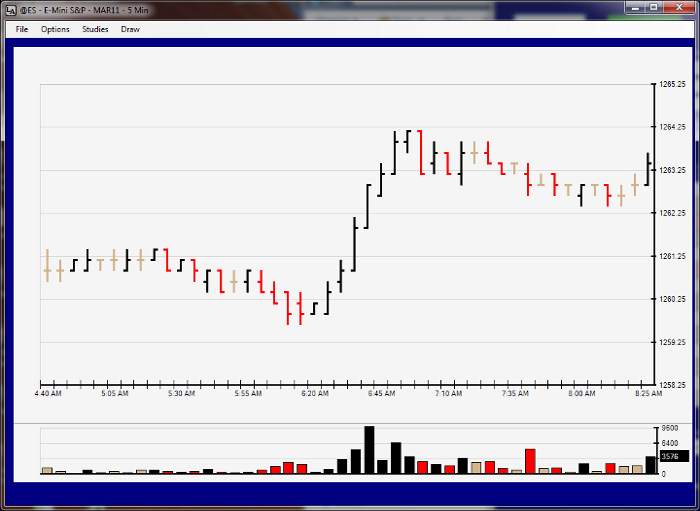 It has a clean and simple look and feel that traders really appreciate. You do almost anything by clicking and dragging. The other problem with most charting programs is that they only work with one data feed. We have designed LA Chart to work with several data sources so that you don’t have to learn a new charting platform just because the data is coming from a different place. Our heritage is custom programming. If you have an indicator that’s specific to your trading style, we can add it to LA Chart and only you will have access to it. 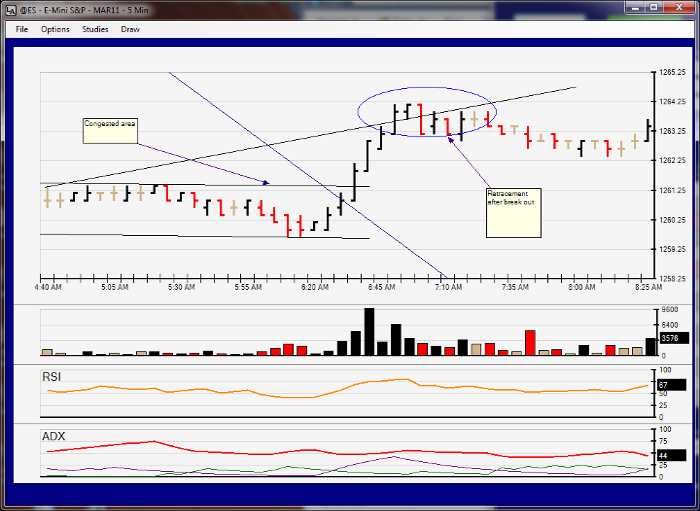 LA Chart is a great platform for adding your personal indicators and signals. Our development staff has a lot of experience working with traders. Just give us a call and we’ll be happy to work with you.